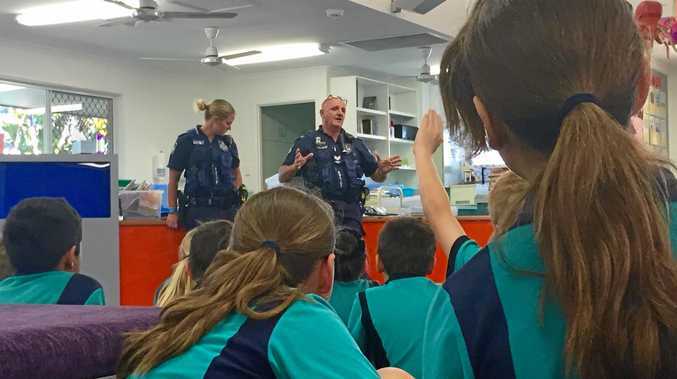 EXCLUSIVE: CHILD safety on the Sunshine Coast is set to be bolstered with new frontline staff to be employed early next year. Four extra frontline and frontline support child safety workers will start on the Coast by next March, as part of 82 new permanent child safety workers being employed across the state to address the number of case loads. The 82 extra positions will cost $5.275 million in 2016-17 and $7.875 million in 2017-18. The Coast already has three additional staff starting at Caloundra and Maroochydore by the end of this year and from next March there will two new child safety officers at the Maroochydore Child Safety Service Centre and a child safety officer and frontline support admin officer at the Caloundra Child Safety Service Centre. "We are committed to restoring confidence in this system and to ensuring that all service centres across the state have the resources and the staff needed to keep children safe," Child Safety Minister Shannon Fentiman said. "These additional staff will assist existing child safety workers to provide more timely responses to notifications of at risk children and support care teams to case manage children on child protection orders." Are you happy with the appointment of more child safety workers? This poll ended on 03 November 2016. The confirmation comes after Opposition criticism earlier this month over perceived child safety budget cuts. Budgets were being cut to some centres as a result of what Ms Fentiman said was the transfer of a number of child safety positions to specialist legal teams, one of 115 recommendations out of the Carmody Review finalised in mid-2013. The new staff are on top of the 47 staff allocated in the 2016-17 State Budget to be employed by the end of 2016. The confirmation of the appointments came as Ms Fentiman released latest child safety performance data to June 30, this year, which showed more than 90% of notifications in 2015-16 had an investigation commenced, up on the 85.2% at March. But investigation commencement timeframes are still down, the overall proportion of investigations and assessments that started within the response timeframe was at a lowly 35%. "This is not good enough," Ms Fentiman said.